This 10K (approx. 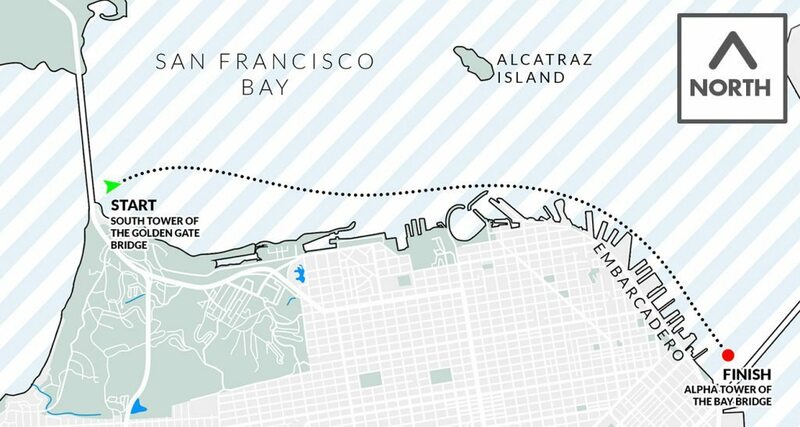 6.2 mi) race begins at the south tower of the Golden Gate Bridge and finishes at the Bay Bridge. 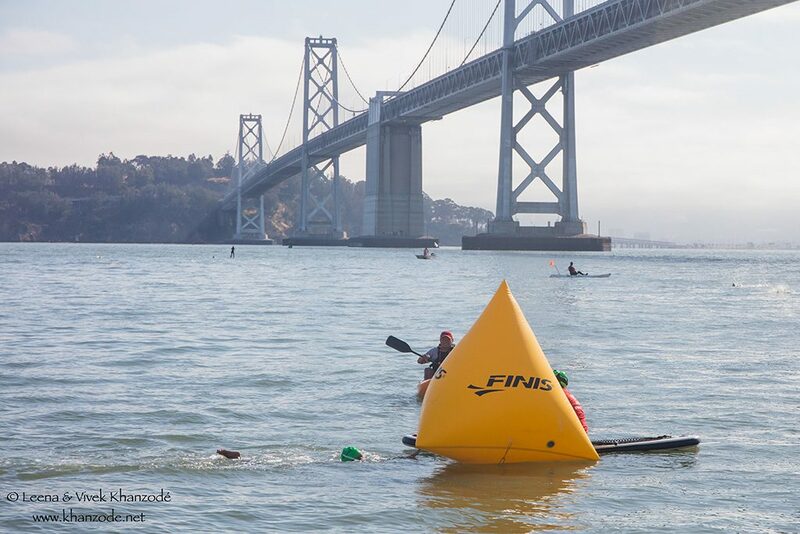 This legendary swim is recommended for elite swimmers wanting to race between two landmark bridges in the exciting bay waters! 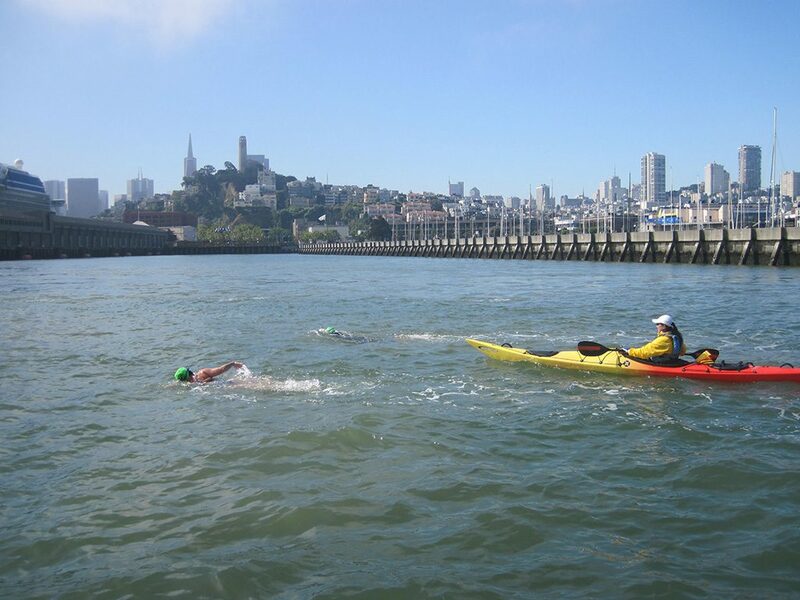 With stunning views of all San Francisco's great landmarks - the bridges, the Presidio, Palace of Fine Arts, Alcatraz, Fisherman's Wharf, the Embarcadero - this is a swimming tour of a race if there ever was one. You won't want to miss out on this San Francisco bay adventure! This swim is with the current and also great practice for longer endurance swims such as Manhattan Island and the English Channel. 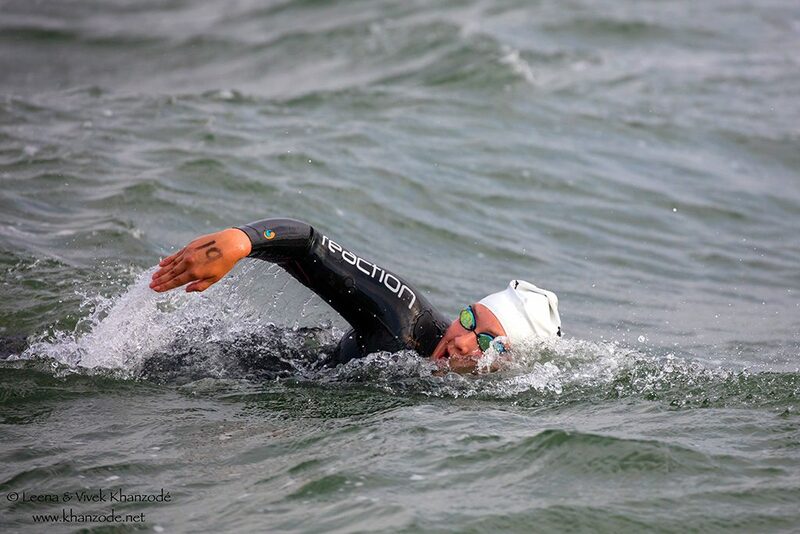 Swimmers will list their experience when they register and this information will be heavily considered. 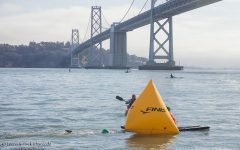 Feel free to submit your pool or open water mile times, or previous race results and experience, for consideration before registering by contacting us. 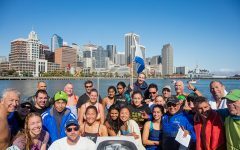 Join 50 swimmers in this 10K swim across San Francisco between the bridges. 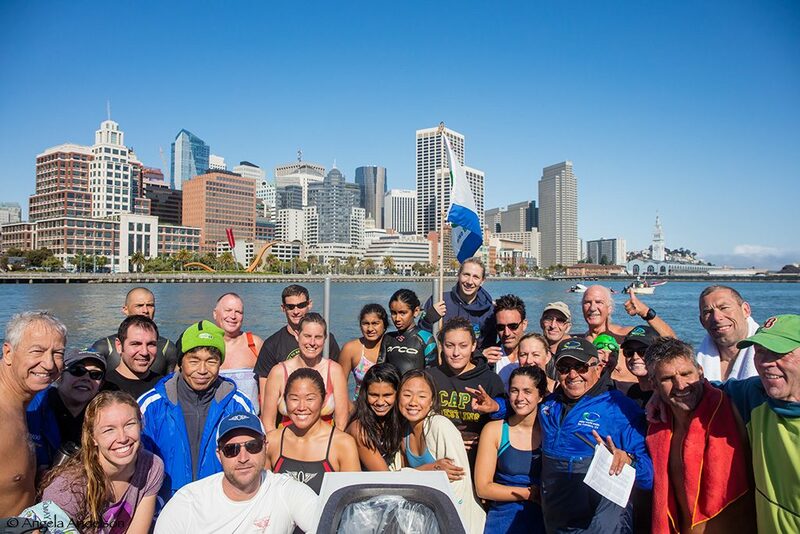 A thrilling race and scenic citywide tour all in one! 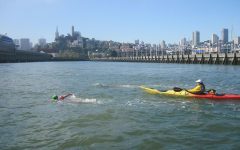 A beautiful bucket list item for endurance swimmers. No wonder it fills up over 6 months in advance!